When educators make a commitment to the collaborative common assessment process, the gains in teacher efficacy and student achievement can be staggering. 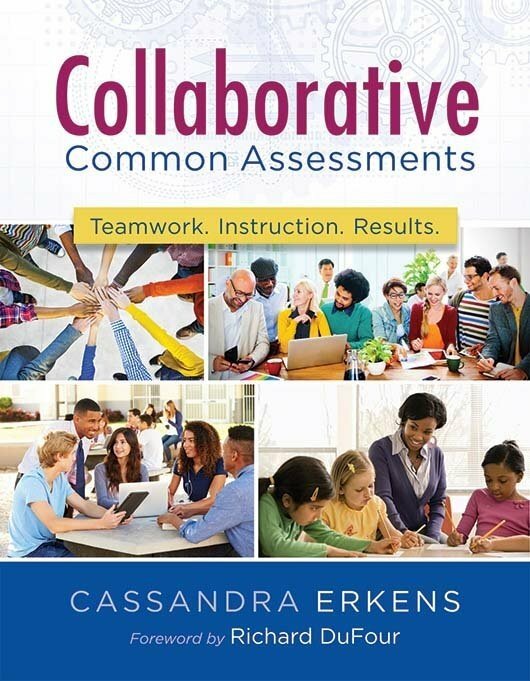 Written by Solution Tree Assessment Center expert Cassandra Erkens, Collaborative Common Assessments and The Handbook for Collaborative Common Assessments will help you establish a winning assessment process that strengthens teamwork, improves collaborative instruction, and increases achievement for all learners. 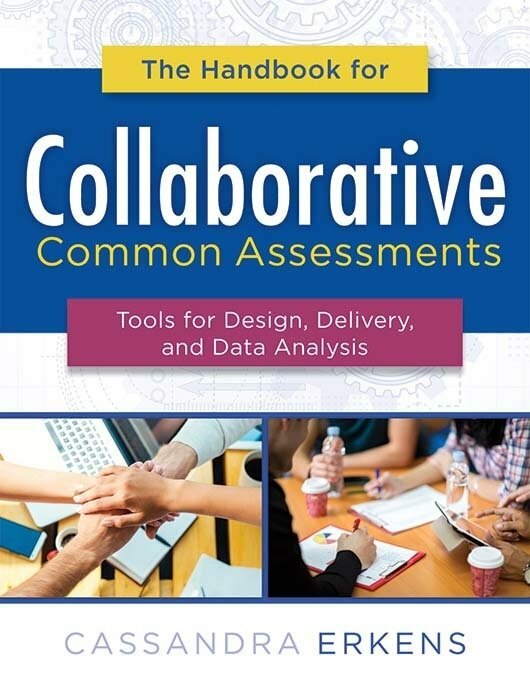 Discover how to ensure the accuracy and reliability of assessments and analyze student assessment data gained from collaborative common assessments. Identify student misconceptions in the classroom to better plan educational interventions and collaborative instruction. Answer reflection questions to ensure collaborative teams are concentrating on the right work. 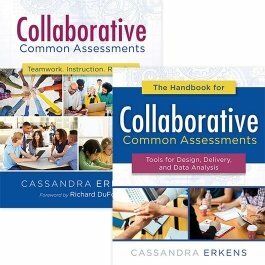 Read a case study of a school that has effectively implemented the collaborative common assessment process.